In today’s day and age, the Internet is pretty much the closest to utopia. Maintaining all the site information, website designers have to ensure everything runs smoothly. Not only that, they also have to keep ahead ahead of the competition in terms of site attractiveness and user-friendliness. Given all the work they put in, they are rarely recognised. 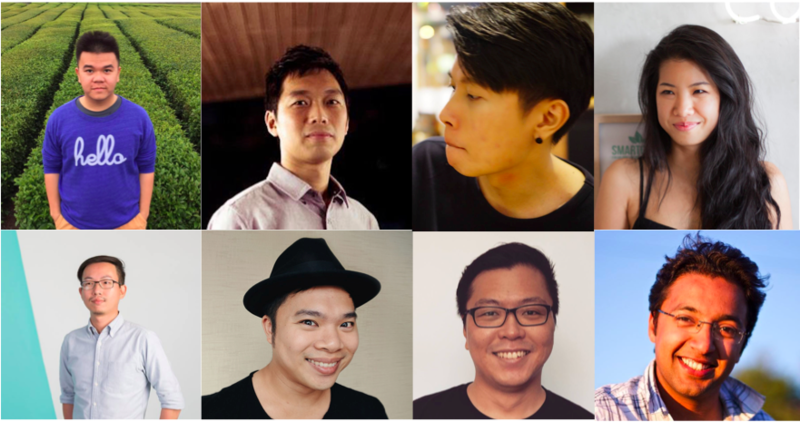 And so, we thought it fit to highlight some notable individuals in Singapore. Yugene is currently running JIN Design, a firm providing bespoke digital interface design services. He has been designing websites for brands since he was in university. The most challenging project that he has been involved in was a kiosk system that he designed to test hearing loss. 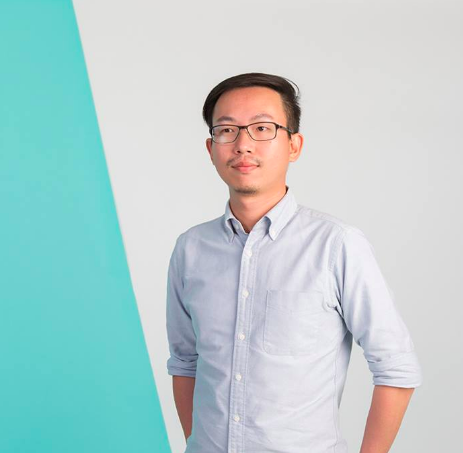 On the local design culture, Yugene highlighted that the design culture is picking up fast with many communities like the OrangeHive, Lean UX, UXSG, and Singapore Design Week that bring designers together. 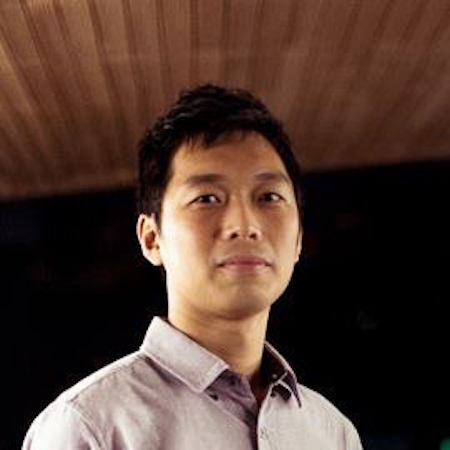 Zendesk, Michael Chen is co-founder of Minitheory, a user experience design studio based in Singapore. Minitheory makes software simple, based on how people think and behave. On his most challenging project, he shared that it was for a stock market app for expert users. Michael also acknowledged that the design community has taken off over the past few years, thanks to the efforts of organisations like the NDC, UXSG and IxDA. However, the UX industry in Singapore is still not as mature as fields like architecture, industrial design, or advertising design. The result is that we have more young designers looking for guidance than there are mentors. But that is slowly changing. “It feels harder to learn from each other because designers in Singapore are more guarded about their projects. This stems from a corporate culture of secrecy. 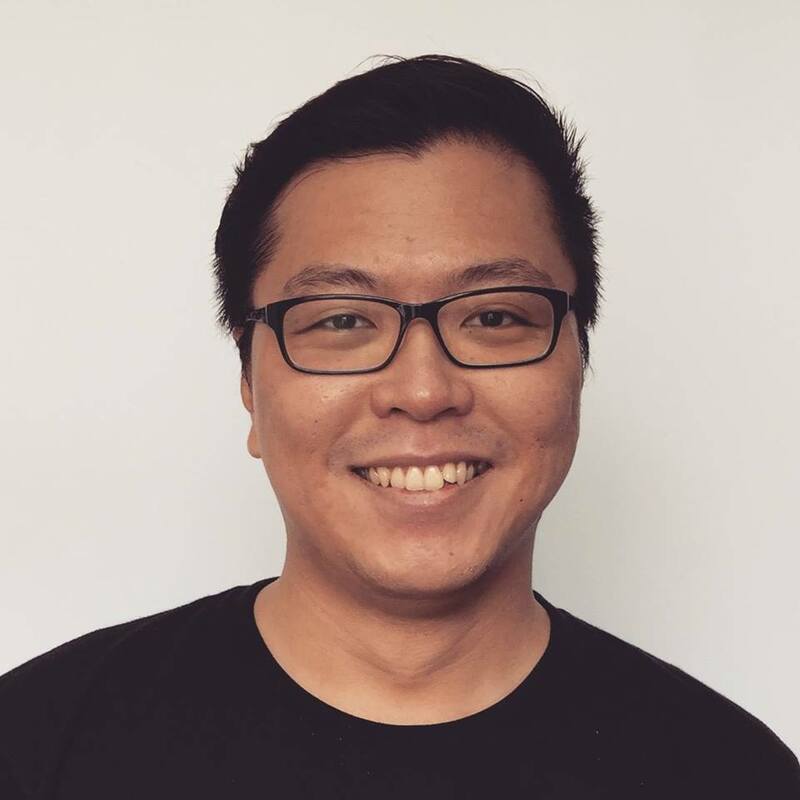 Jun Han currently leads a design team lead at Zendesk Singapore, which is focused on the Zopim Chat and Zendesk Message products. On the most challenging project he’s worked on, he shared that it was the integration of Zopim Chat into Zendesk after the acquisition in 2014. Jun Han also noticed that designers in the local community have recently started writing more about their process, challenges, and insights. 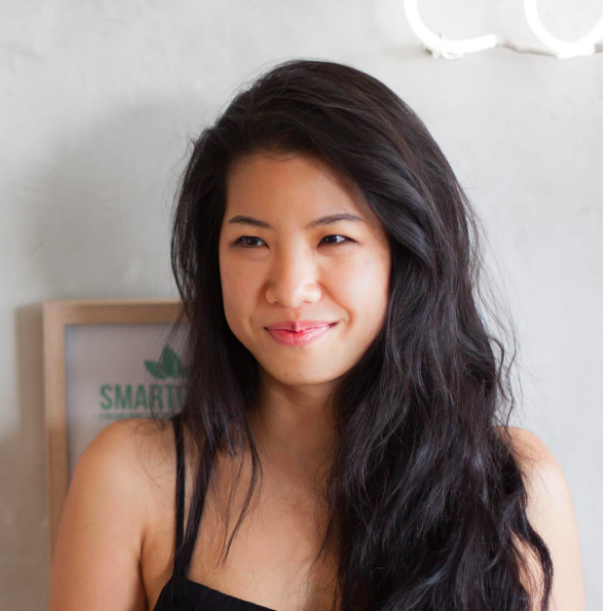 One example would be Elisha Ong, cofounder of Burpple, who is now a designer at Zendesk in San Francisco. 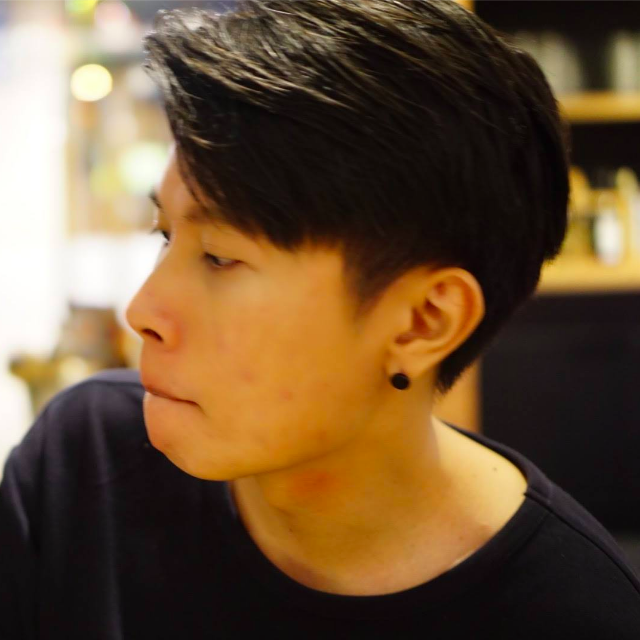 Thye worked in an event-based startup – Dragon Wealth Asia – as a product designer. There, he planned the product design and architecture with the team, and came up with the user interface (UI) of the product and prototype interactions. He also consults startups on a part-time basis to optimise their products better with design and analytics. On his most challenging role so far, Thye shares that “aside from design work, there’s a lot of internal planning and stakeholder management involved. Thye also told us that in Singapore, more people are now embracing the importance of design, and are venturing into the UX field with energy and curiosity. 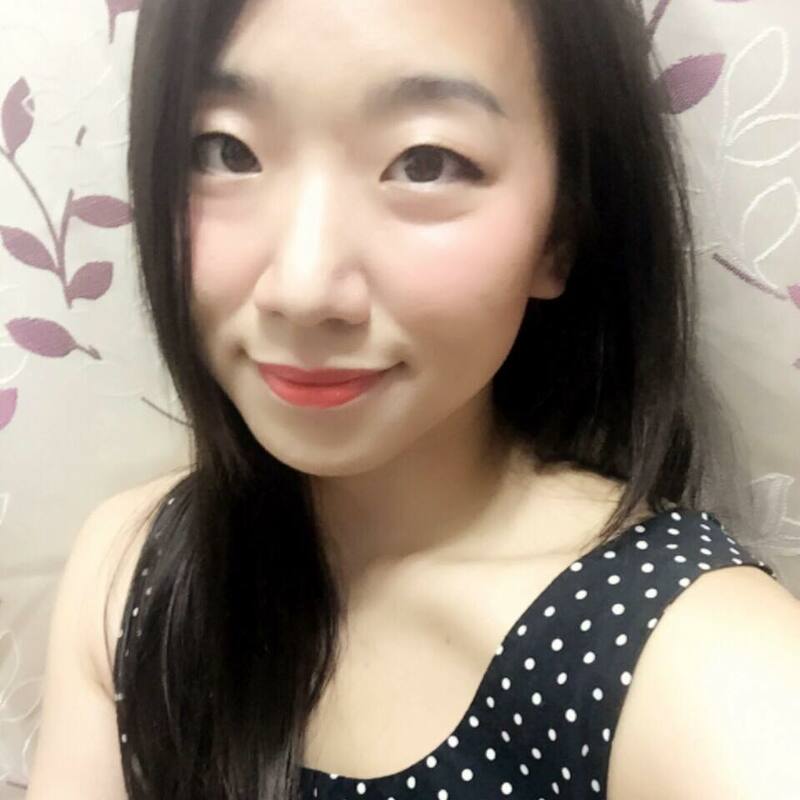 Nicole Tay is a freelance UI designer in Singapore, with a focus on mobile and cross platform applications. For her, the most challenging project she has been involved in is not about the concept, but the people. In particular, she finds trouble most comes in when business owners put in many dark patterns and emphasise their business objectives as opposed to putting users’ needs first. Jun Lin is another familiar name among designers in Singapore. As co-founder and Principal Designer at Minitheory, his work involves management, sales, business activities. In addition, he also provides guidance to new designers on the team. 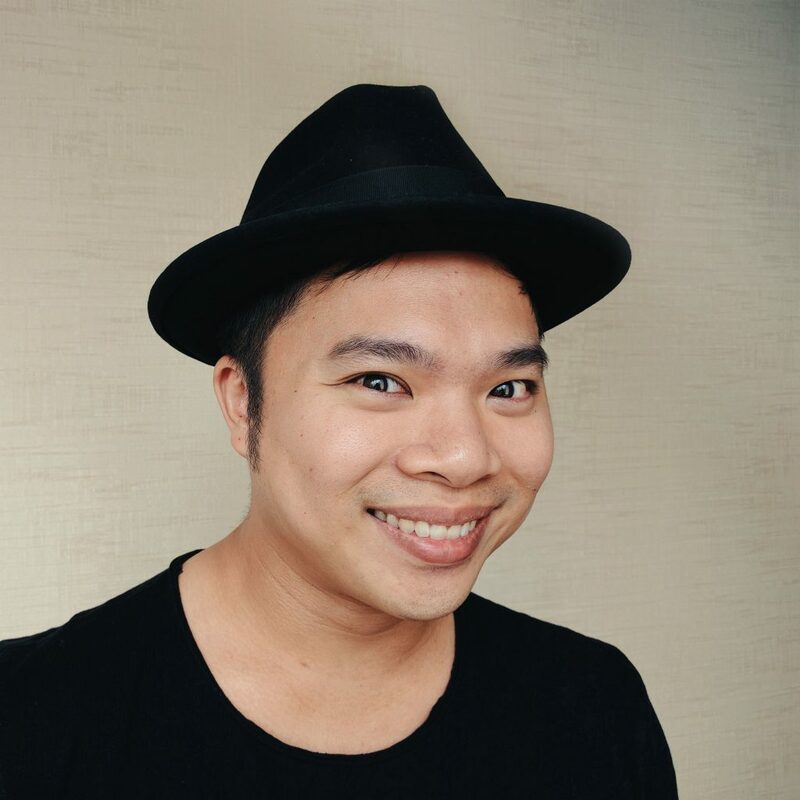 Previously, he was also the Lead Product Designer at HomeAway Asia (formerly travelmob) where he handled design for all platforms. When asked about the most challenging project he has been involved in, he shared that it was designing and growing a sustainable design practice. “Unlike high-growth startups, a service company is highly dependent on human capital. Currently, Singapore has a shortage of talent as the traditional institutions have not caught up with the industry yet. Melissa currently runs Melewi, a travelling product, UX and UI design studio as Founder and UX/UI designer. Her role is to grow the company and make sure that their work fulfils the business goals of their clients. On her most challenging project, Melissa mentions that projects with multiple stakeholders often can’t come to a consensus. 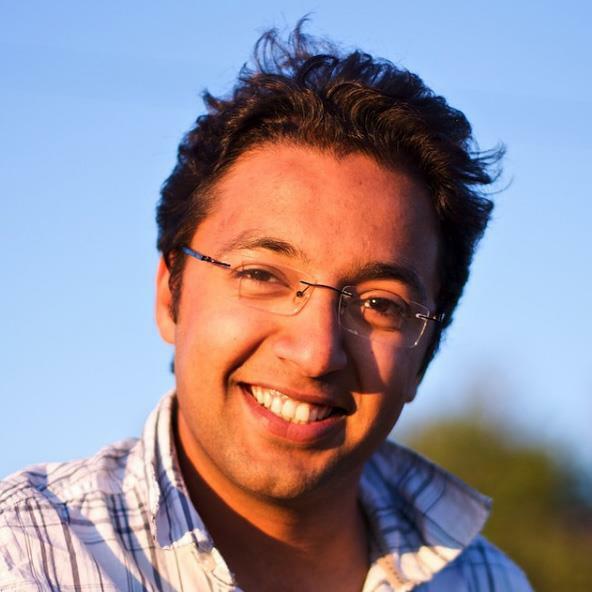 Another well-known figure, Nav once led the design team at buUuk, a design-led mobile development studio. Now, he serves as Director of the company. His team has solved many design problems, but their collaboration with NEA was one that left him a big learning lesson. “Co-ordinating between 13 govt departments on a project that gets used by over half a million citizens brings a lot of interesting design constraints and development challenges. Nav also shares that the designer culture has grown a lot in the past 5 years. “From a few inspiring people who were recognised by most to a larger community of new designers, new ideas and great conversations, the community here is very welcoming to new talent and there’s great conversations. 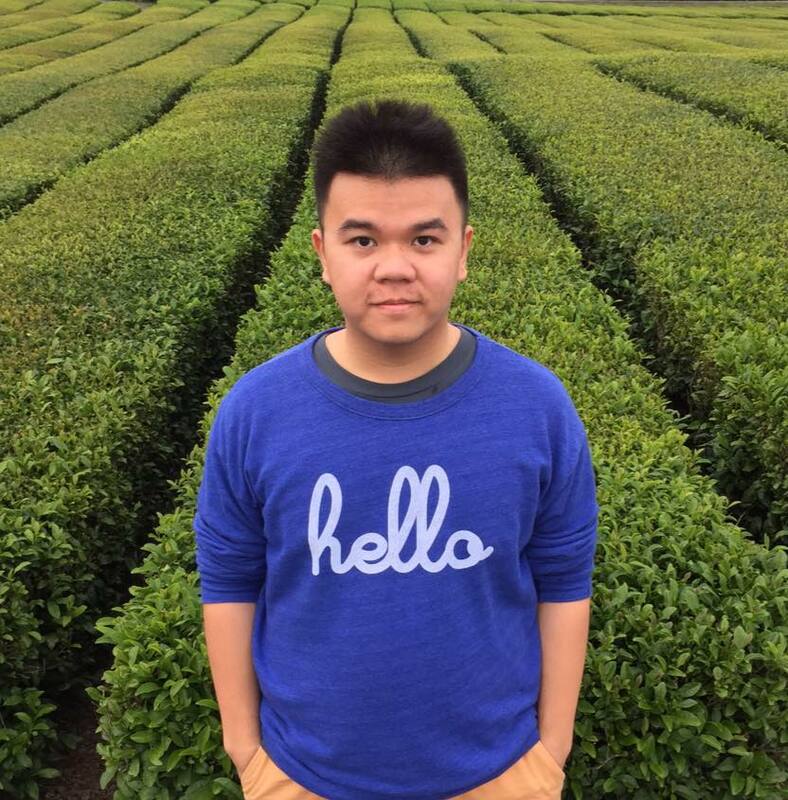 Last but not least, Zavien is a UI designer as well as co-founder at Red Airship. At his post, he adapts and practices UX skills as well as carries out various types of prototyping. The most challenging projects for him are cross country e-commerce site and banking apps as they require in-depth knowledge and lots of research and understanding. The Singapore design industry is growing everyday, and so this list barely scratches the surface. So if you know any other notable designers, feel free to tag them in the comments.